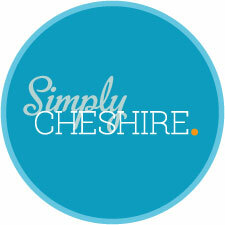 Not long to go until Simply Cheshire opening this Friday at Arley Hall in Cheshire. Come and find the Sale Arts Trail stand and meet four of this years exhibitors Sarah Mitch, Louise Dewsnap, Sarah Malone and Jo Lavelle. 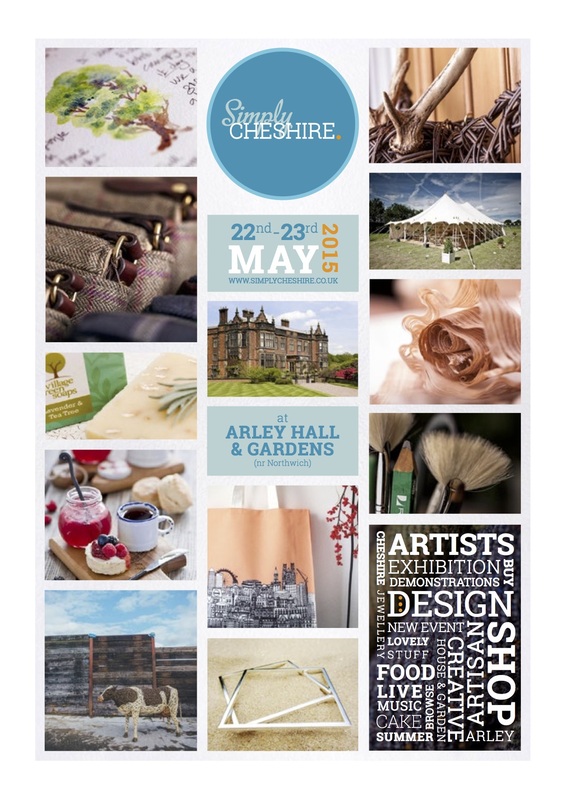 Over a week to go to the first Simply Cheshire show at Arley Hall and Gardens. 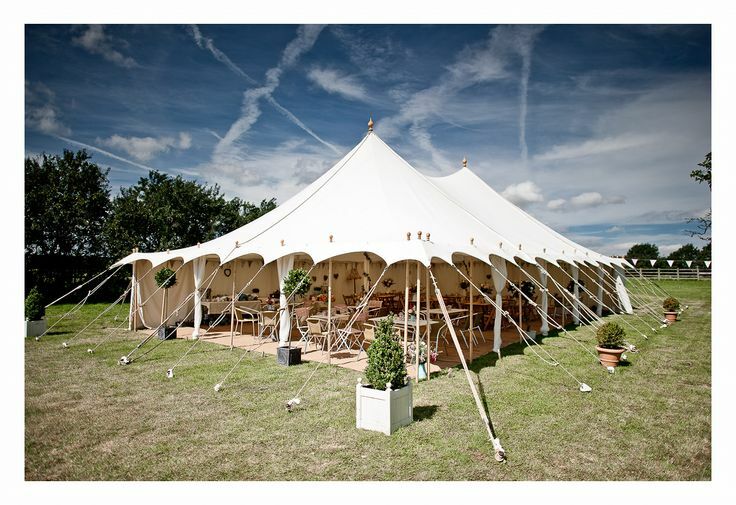 Come along to the Sale Arts Trail stand and meet and chat about this years trail with Louise Dewsnap, Mitch Canvas, Sarah Malone and Jo Lavelle four of the Sale Arts Trail exhibitors 2015. 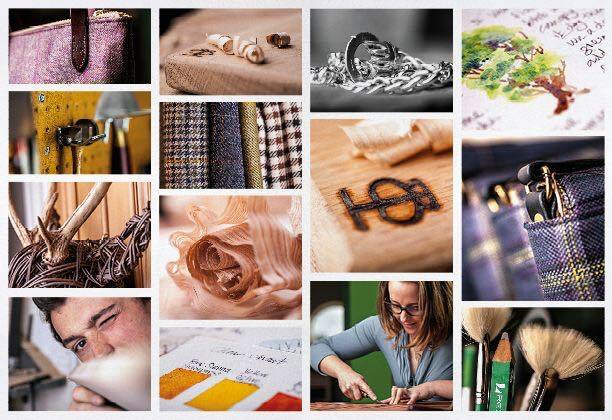 Don’t forget to watch out for even more Sale Arts Trail exhibitors at the show including Dionne Swift Textiles, Tone Von Krogh Ceramics, Alasdair Nelson Ceramics, Juliette Hamilton Willow, Lucy Elisabeth Metalwork, Mike Burgess Chainsaw Carver and Rebecca Lawley Silver. 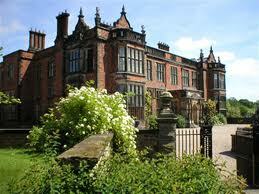 Sale Arts Trail will be at this new show in May at Arley Hall and Gardens. 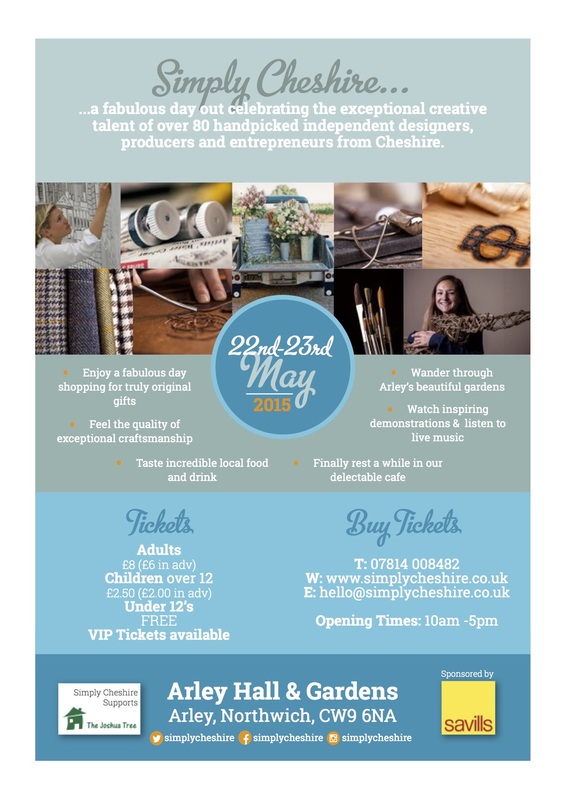 Come along and visit this new show and come and say hello! !